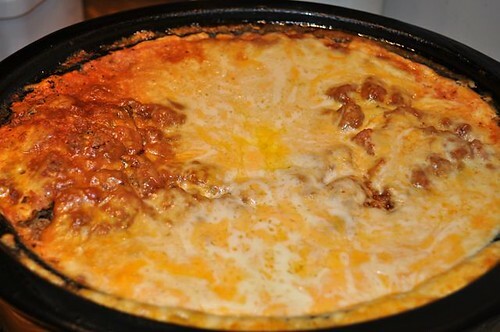 Yes, you read that right … lasagne in your slow cooker! 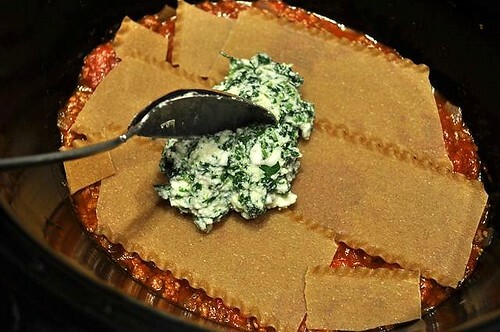 The days of draping lasagne noodles over every surface in your kitchen are over. 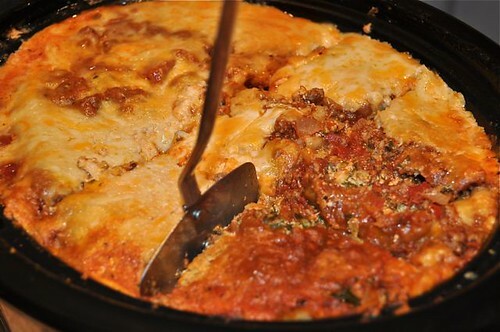 Lasagne should’ve been one of the first things our mothers threw together in her “crock pot”! You could not do yourself a bigger favour on a Friday than to put this little baby together – guess who’s got the weekend covered? You do! I do! We all do! 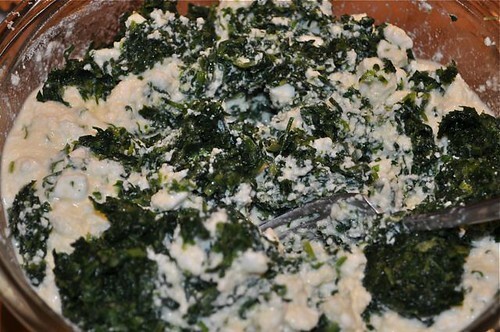 Add a big green salad, a slice or 2 of hearty, toasted rustic bread, and you can easily get a few meals out of your little Friday effort! 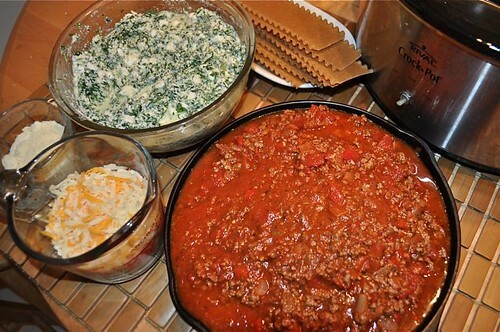 Welcome to slow cooking 101. 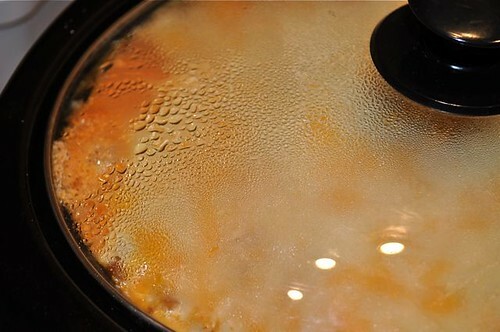 First – commandments #1, 2, 3, 4 & 5 – never ever, ever, ever remove the lid during cooking – ever. With that said, slow cooking creates a certain situation. Lawyers live for it, companies long for it, humans suffer from it, what am I talking about? Retention. Yes, retention, in the form of moisture. There you have it, the secret’s out. 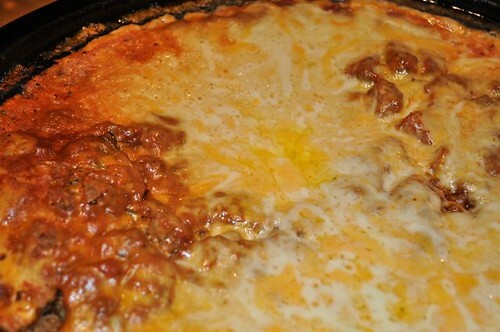 Trapping moisture under the lid creates the magic 4, 5, 6 hours later. 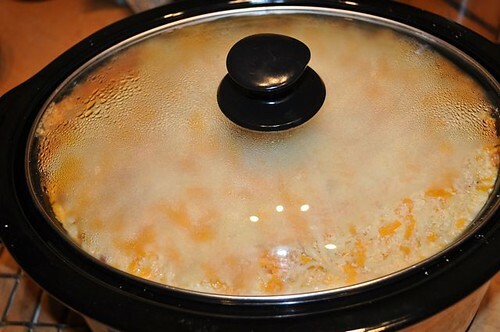 That’s why anything prepared in a slow cooker is moist and flavorful. You’ve cornered the moisture and forced it to stay at the party, and the noodles thank you. 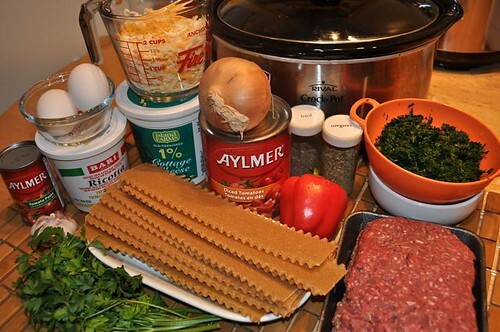 And speaking of noodles – they’re in heaven, layered like a well-made bed ready to soak up all that moisture. And I’m not talking about the oven-ready variety, I’m talkin’ hearty whole grain noodles that you wouldn’t have ever dreamt of using straight out of the box. Well, go ahead and dream, they’re straight out of the box now! 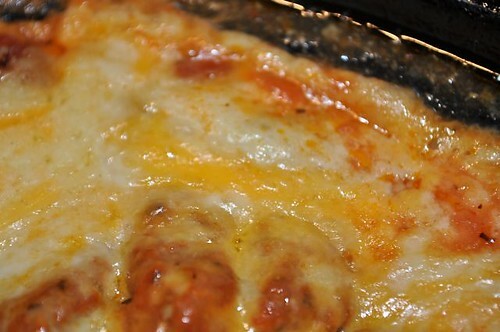 I have never cooked a better lasagne. I hope I’ve convinced you – your family will be shocked and amazed, as will you. The noodles could not be more forgiving, they’ll keep sucking it up as long as you need them to. Now how many humans can you say that about? I rest my case. 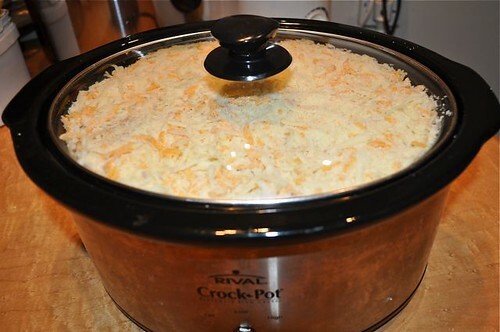 PS If you don’t have a slow cooker and you have a dishwasher, well, you have to see it to believe it! 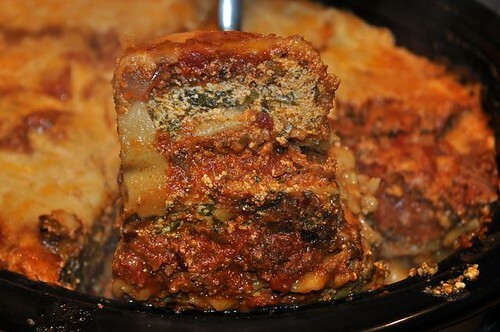 And if you are looking to switch it up from the classic, check out more lasagne ideas than you’ll ever know what to do with! I’ve really held your hand on this one – so here we go! 2. 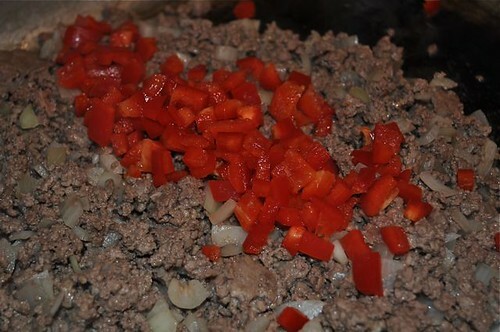 Add the onions, garlic and meat to a large skillet. 4. 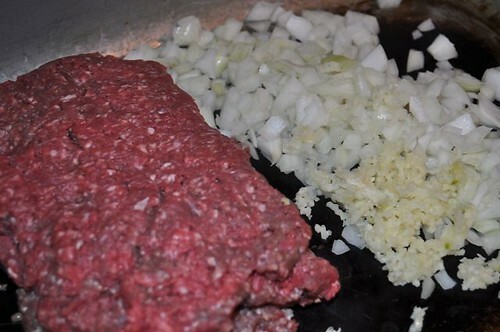 Until no longer pink and the onions are soft – so a bit longer. 5. 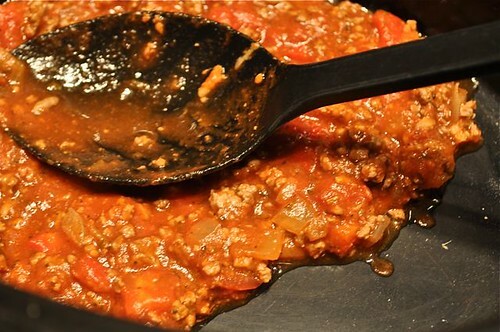 Tip the pan so the fat collects in a corner and remove most of it with a baster, leaving a couple of tablespoons – a little fat equals a lot of flavour. 8. 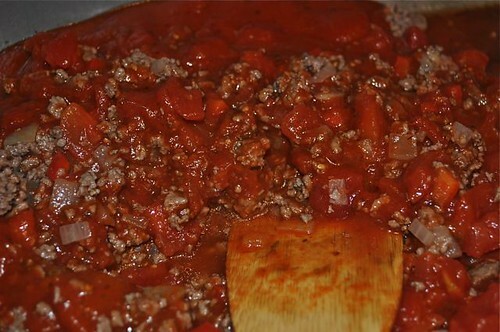 Tomato sauce and give it a good stir. 9. Next, the seasonings go in. 10. 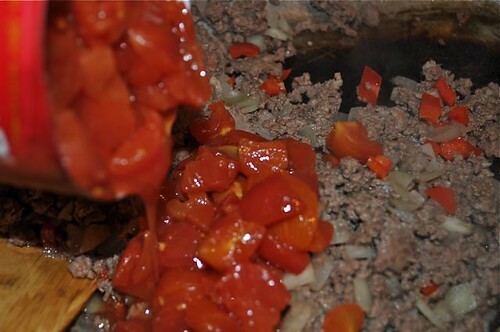 Then the tomato paste. 11. 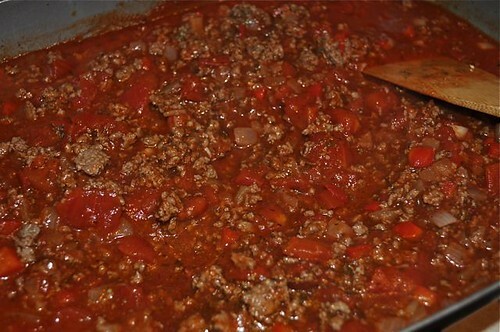 Give the sauce a good mix, simmer on low for 5-10 minutes and set aside. 12. 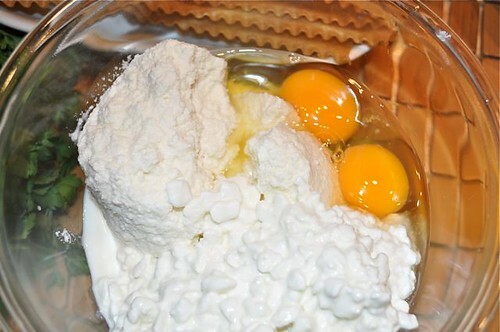 Next build the cheese mixture by combining ricotta, cottage cheese and eggs in a medium bowl. 14. Until, yes, (this is not your first rodeo) – well combined. 15. 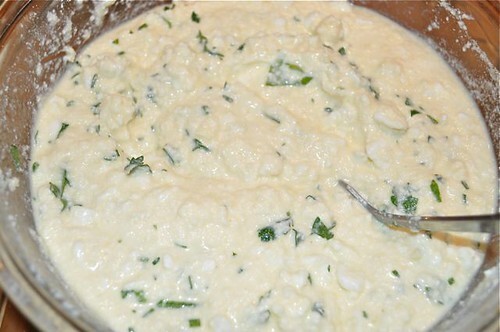 Stir in the parmesan. 16. 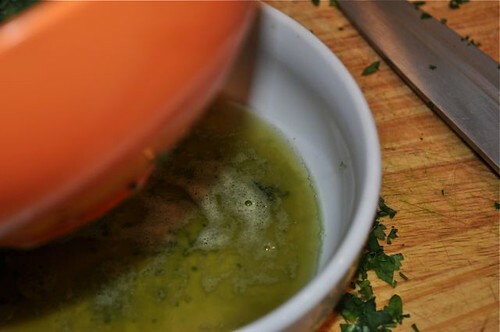 Chop and add the parsley. 18. 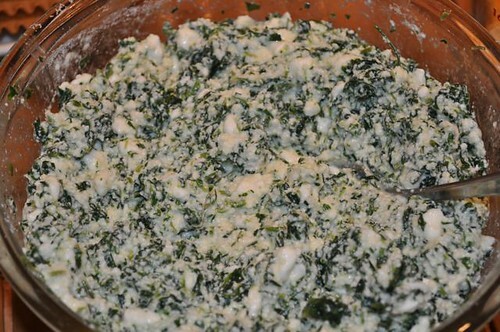 Drain the spinach in a small colander or sieve. 19. 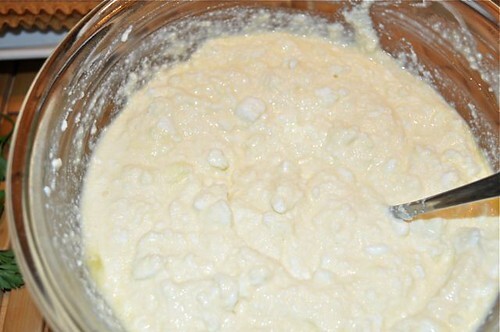 Pressing with the back of a spoon to remove as much liquid as possible. 20. 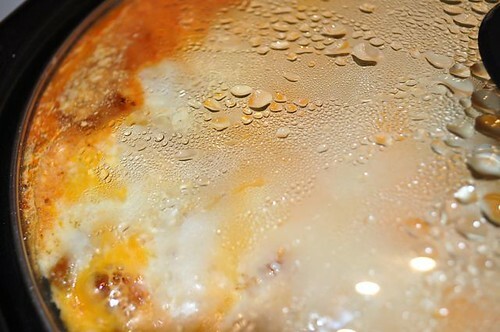 See all that liquid? 21. 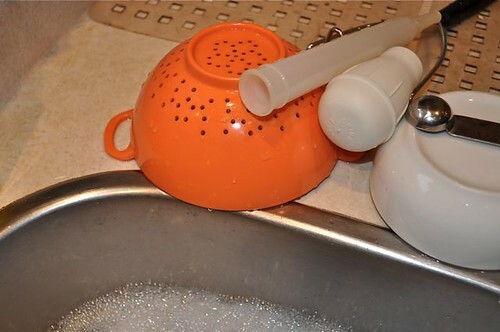 Kitchen tip #313 – clean up as you go!!! 22. 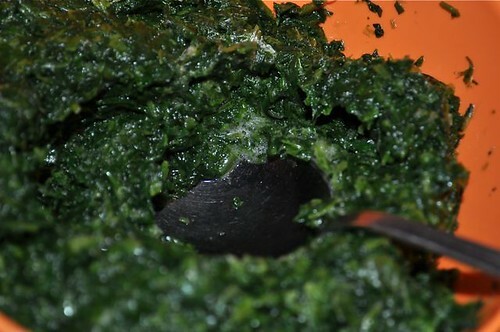 Stir in the drained, chopped spinach. 27. 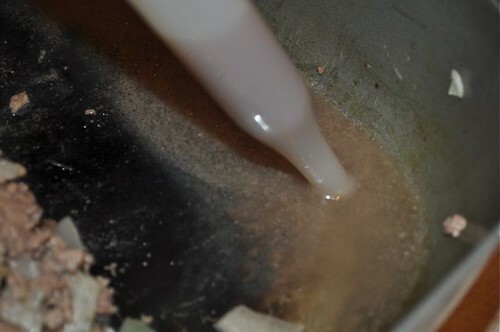 Stir to combine (or not). 28. Gather the parts and your slow cooker. 29. Let the construction begin! 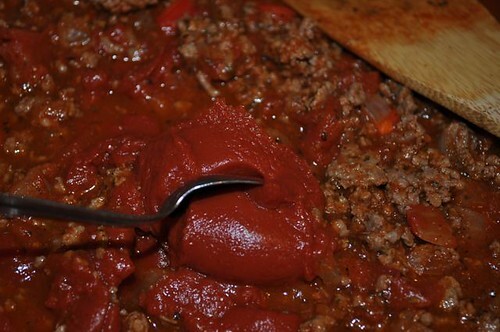 Spread a thin layer of sauce over bottom of your slow cooker. 30. 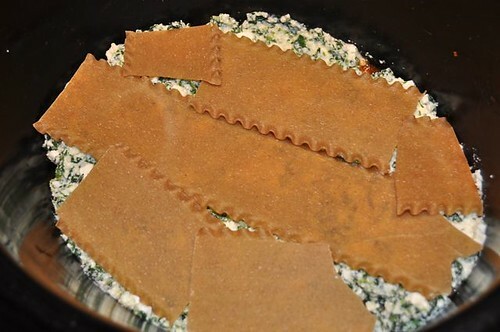 A layer of noodles, breaking to fit. 31. 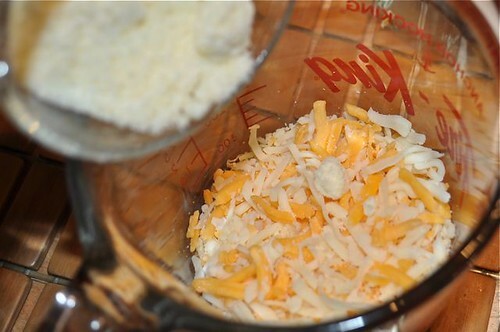 A layer of the cheese mixture, spread evenly to cover. 32. 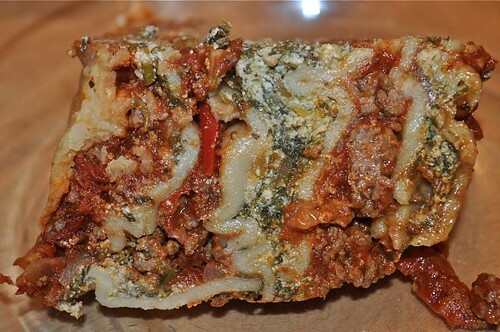 A layer of noodles, breaking to fit. 33. 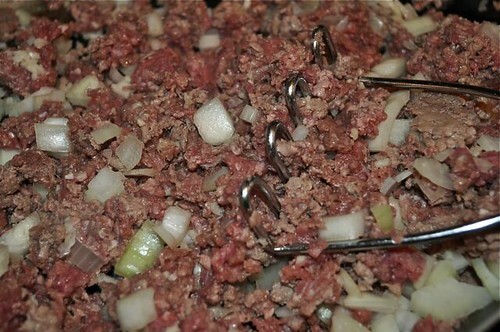 A layer of the meat mixture, spread evenly to cover. 34. 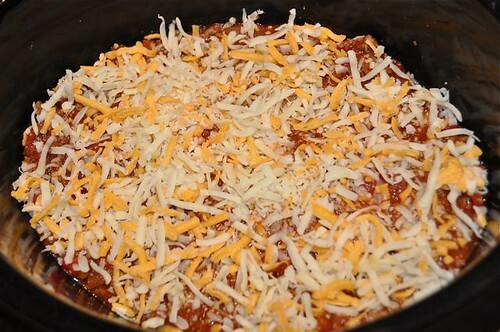 Sprinkle a layer of cheese over the meat. 35. 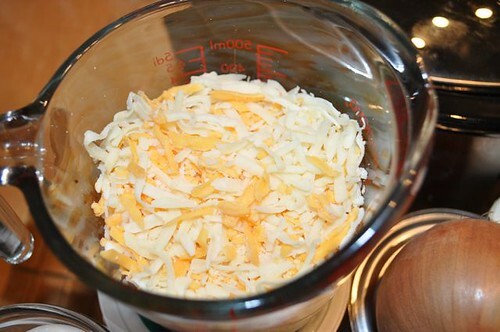 Spread another layer of the cheese mixture over the noodles. 36. Another layer of noodles, breaking to fit. 37. 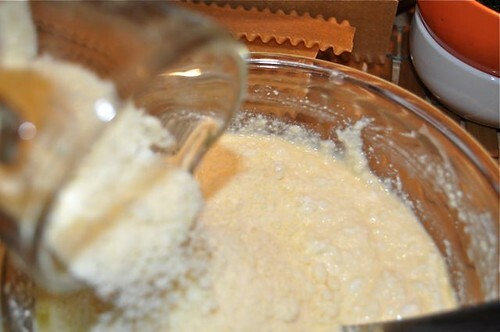 Continuing until all mixtures have been used up. Even if you have to combine them. It’s all ending up in the same place. 38. 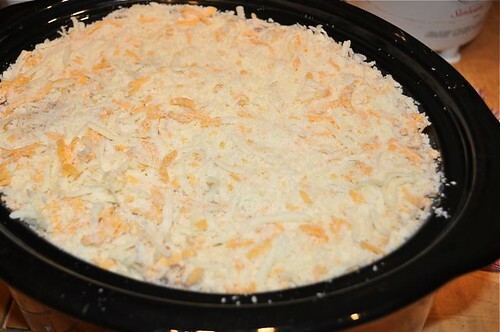 Finishing with the grated cheeses. 39. 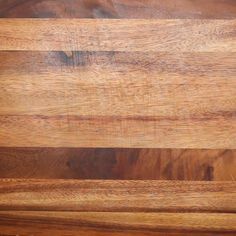 It will look like this. 40. Cover and let the magic begin! 41. There should be at least a couple of inches to the top of the cooker. If you don’t leave space for expansion, it will overflow – been there, done that – I should learn to take my own advice! 44. Three to four hours in. 45. Turn off the cooker. Residual heat will keep it going for at least another hour. 46. Let it sit to firm up. 47. If you dig in too early it will be a little loose. 48. Pull up the first piece to oooooo’s & aaaaaawwwws! 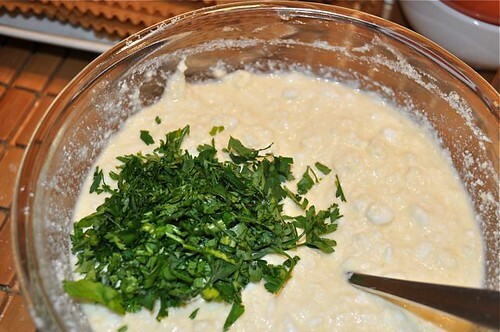 Mash together using a wire potato masher (works great!) 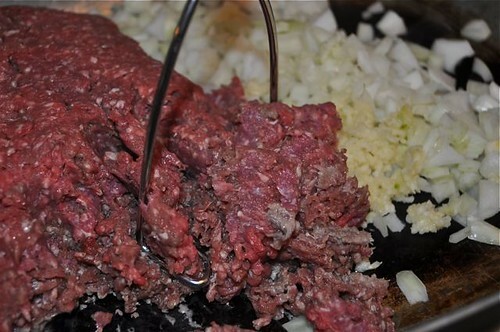 When no longer pink and the onions are soft, drain off most of the liquid (but not all) – a little fat equals a lot of flavour. 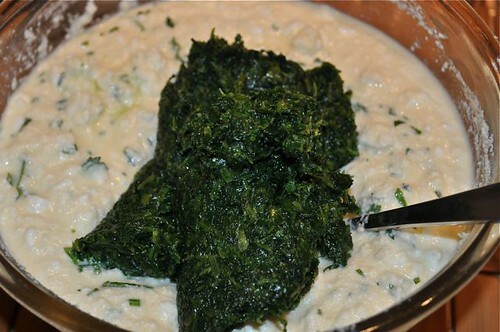 If it is too thick, add a splash of water if it’s too thin, cook until it begins to thicken up. 4. 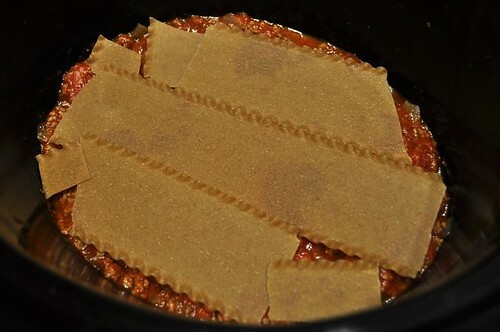 Gather your uncooked lasagne noodles. 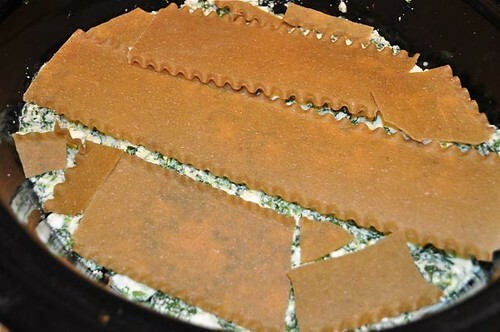 No need for oven-ready, regular or whole-wheat noodles work great. 1. 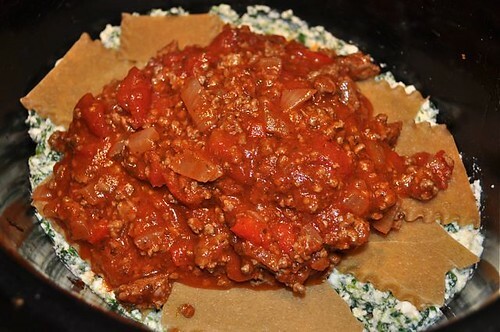 Spread a thin layer of meat sauce to cover the bottom of the slow cooker. 2. 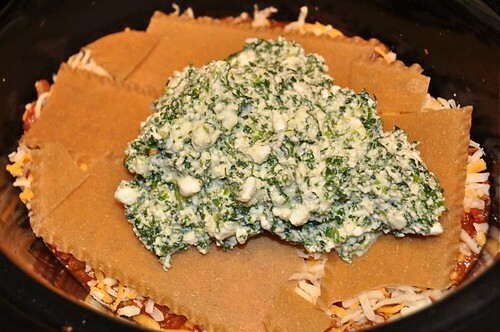 Layer of noodles, break as necessary. 3. 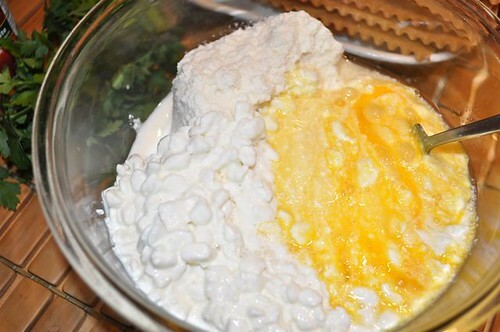 Layer of cheese mixture. 4. 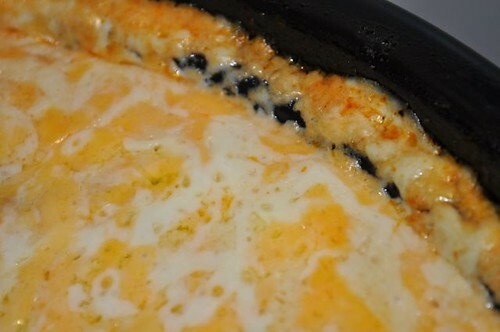 Layer of noodles, break as necessary. 5. 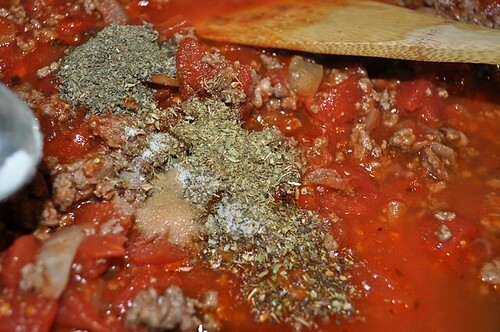 Layer of meat sauce, cover with grated cheese. 6. 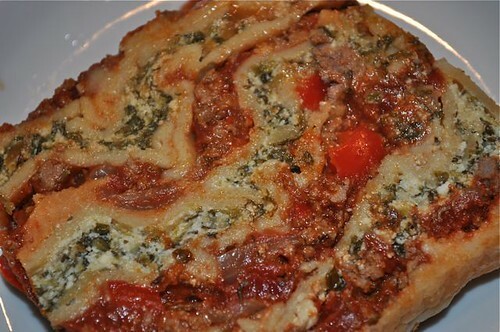 Layer of noodles. 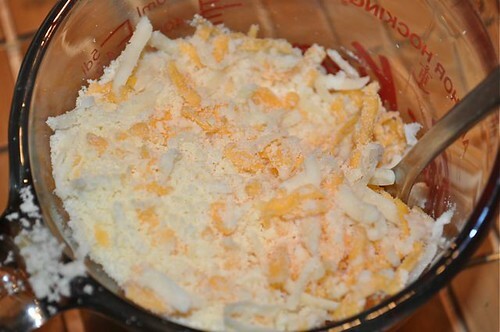 Another layer of cheese mixture, followed by more noodles. 7. 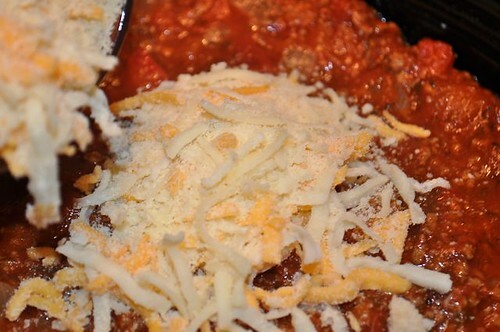 Finish with a layer of meat sauce and cover with the rest of the grated cheese. Cover and turn on high for 3-4 hours or low for 5-6 hours. Insert a knife and if it goes in like butter, it’s done. Turn off the slow cooker and let it firm up. 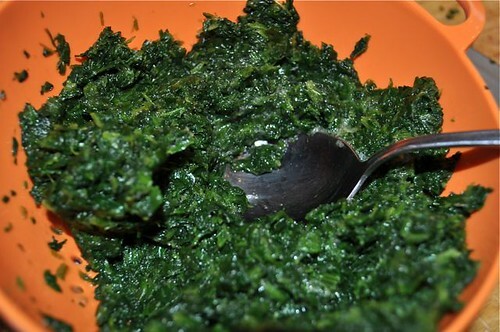 If you dig in straight away, it will be a little loose, but it will be just as tasty.